Updated with all new, high quality video. Note: The bank charge helps cover PayPal seller fees. To order, send an email from the Contact page indicating your request. An email invoice will be sent to you with a link for easy payment. These high quality video clips are created for the Breathing Section of the course, What Every Musician Needs to Know About the Body. The course was created by Barbara Conable, founder of Andover Educators. 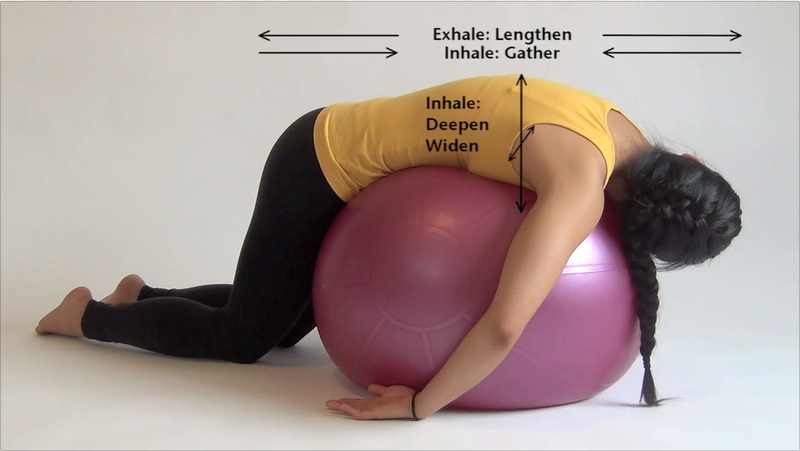 A teaching aid for Andover Educators, these short videos are especially useful in class situations where lying on the floor or breathing bench for direct experiential observation is not possible The videos help students clarify what to look for and help them develop “eyes” for healthy breathing movement. Simply drag and drop selected clips into your Keynote or PowerPoint presentations, or put them on your iPad or tablet to show students during lessons. 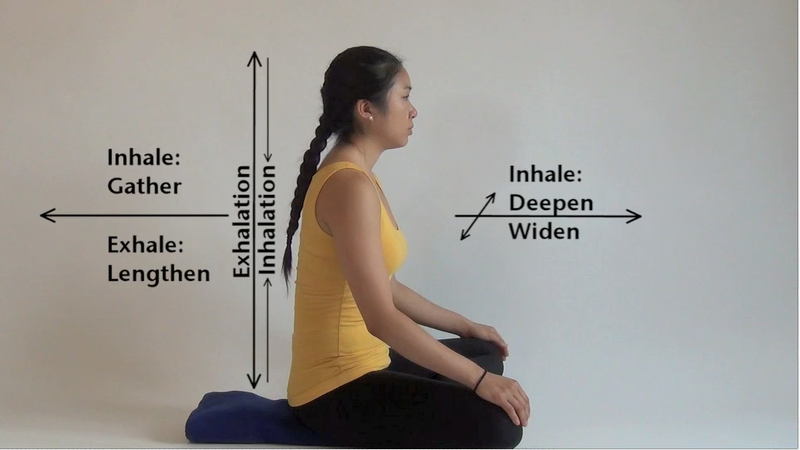 Five perspectives demonstrate the lengthening and gathering of the spine, and the deepening and widening of the torso during free breathing. Each perspective is presented in real time (2 min clip) and enhanced 3x speed (1 min clip). The enhanced rate shows the breathing movement more dramatically, so when viewing the normal rate again, students usually see the wave-like motion more clearly.